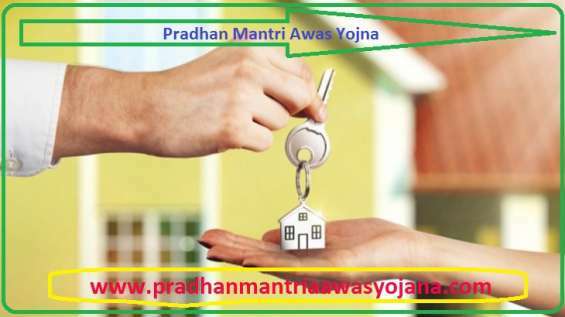 Pradhan mantra awas yojana a great initiative by our honorable prime minister for welfare of the citizen. This scheme is drafted and implemented by our government to fulfill the dream of having own house of citizens. Under this scheme an affordable housing is provided to potential buyers so that they have their own house with better future and security. As we know that the price of real estate is getting sky high and it is not affordable for everyone to have own house in city specially for middle class person, so to fulfill such this scheme is drafted to ensure each one with own house in city to lead comfortable lifestyle. 2 BHK FLAT IS AVAILABLE IN SHREE AWAS LNT SOCIETY DWARKA SECTOR-18 ,COMPLETE PAINTS POP WOODEN WORK CAR PARKING MANY MORE DETAILS CALL US. Flat for rent in vasant vihar south delhi. Apartment for sale in gurgoan.